Buddy Scalera is a professional marketing writer, editor, and content strategist. 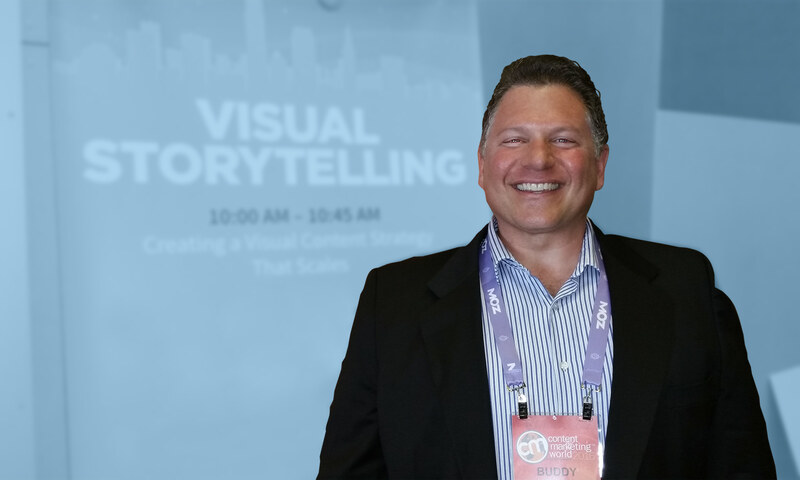 He is the author of six books and three CD-ROMs on visual storytelling. He believes in the messy first draft and in the power of editing and revisions. As a former journalist, he has written news, feature articles, and opinion pieces for newspapers, magazines, and websites. His non-fiction credits include Wizard Magazine, InQuest Magazine, Wizard World Online, Spin Online, The Ridgewood News, The Town News, Combo, Scarlet Street, Comics Buyer’s Guide, Comics Value Monthly, and the Content Marketing Institute. He continues to write comic book scripts for Marvel Comics and other publishers. Check out Buddy Scalera’s Amazon Author Page. Read his blog Words+Pictures=Web. Medical Marketing & Media: Will the FDA’s letters affect SEM?